Historic Hawaiian Estate. 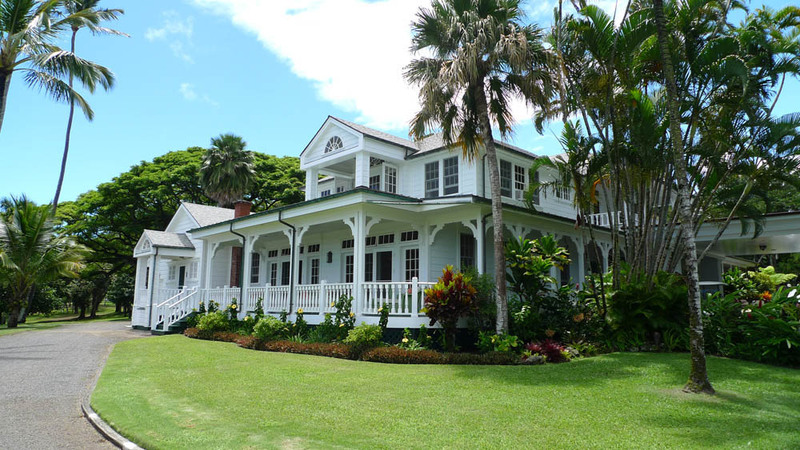 Continuously occupied since the mid 1800’s, this plantation style home is the former family estate of the Baldwin Family, one of the original missionaries to settle in Hawaii. Queen Liliuokalani, the last Hawaiian monarch, attended a Luau on the property in the 1800’s. The original home was built in 1878. 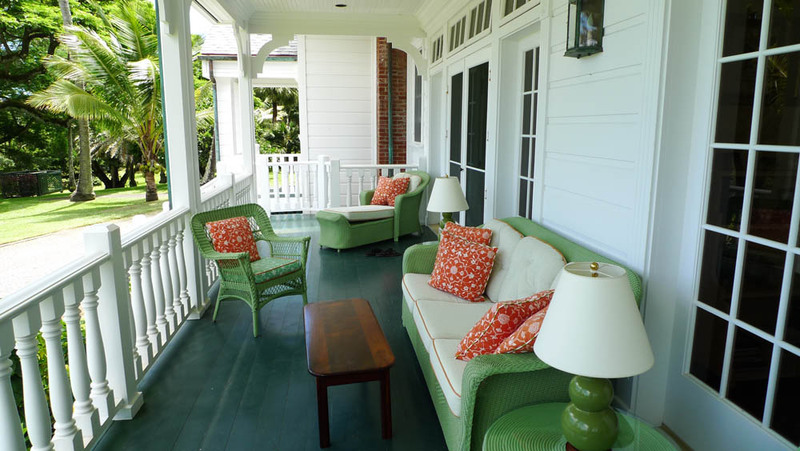 The main residence is believed to have been built in 1924 and has been remodeled and expanded over the years. The property consists of 2 parcels totaling approximately 39 acres with a 9613 sq. ft. main residence, a guest cottage, and three caretakers residences. The 39 manicured acres are abundant with rare tropical plants and trees from around the world. 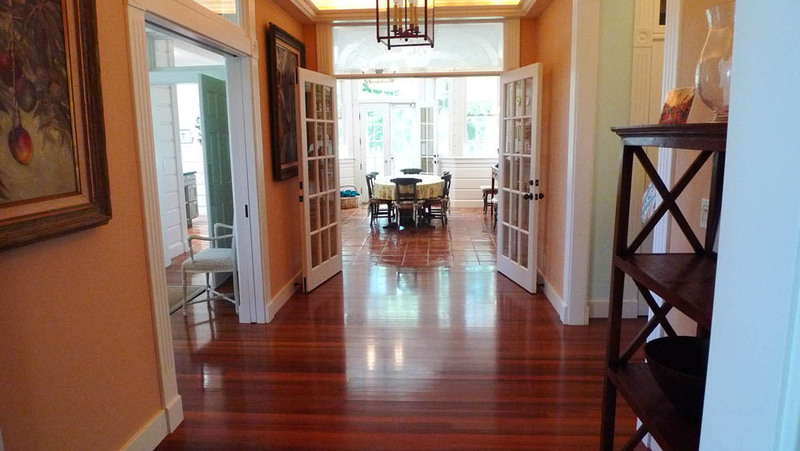 This is a legacy estate with sweeping ocean views. Offered for sale for $9,900,000. 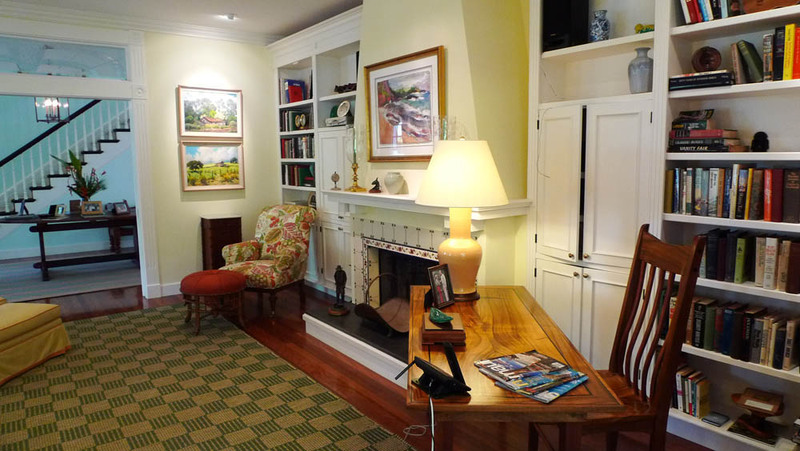 Contact Scott Innes or David Rooks to schedule a preview for qualified buyers.